Minimise the effects of hospitalisation on your child by preparing them in advance! How can you prepare for a hospital visit? Allow your child to make decisions in relation to their care as often as possible eg. simple ones such as which bandaid would you like? What can influence the experience of hospitalisation? 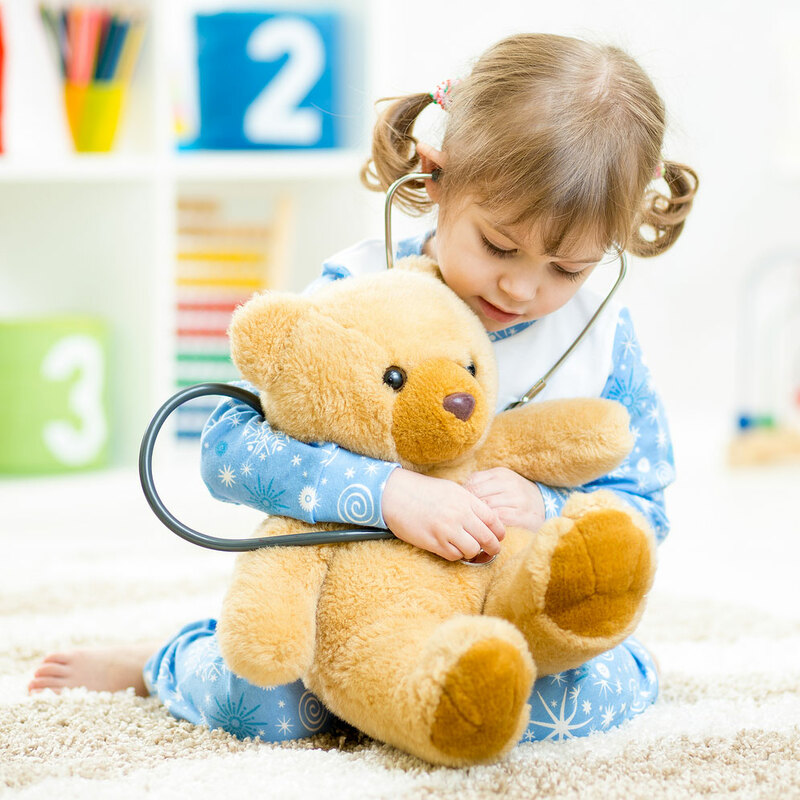 Medical play is a kind of play where your child acts out medical procedures, is allowed to play at being the doctor, nurse or patient, is in control of what is happening and allows your child emotional release of anger, fear and anxiety. How do I provide medical play? Allow your child to pretend to be a doctor, nurse or patient. Talk to your child about hospitalisation so that they can ask questions and gain an understanding of hospitalisation.